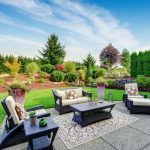 You placed significant time, effort, and investment into making your villa and landscape look amazing. So why should all of that disappear into the night? 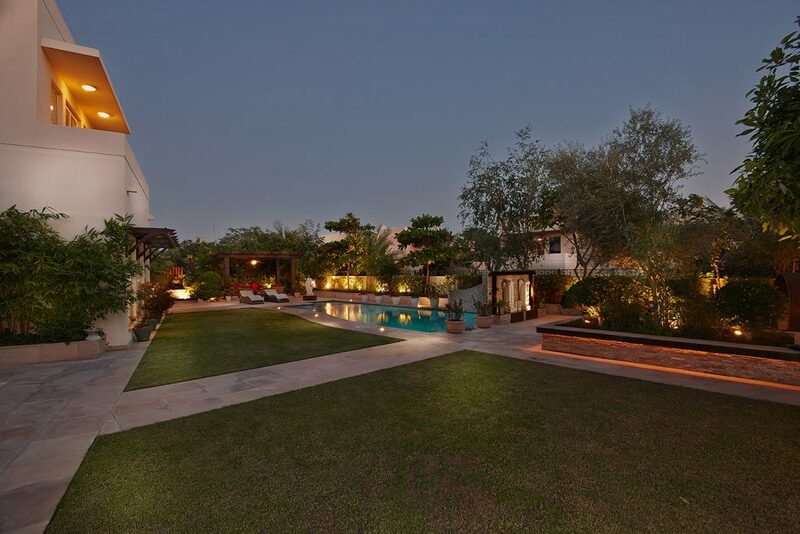 With well-planned lighting system, manual or automated, strategically placed landscape lighting to light up the villa facade, pool features, trees and walls, you can illuminate the darkness to enjoy your yard long after the sun goes down. Milestone Project – Landscape design & transformation. When properly designed, landscape lighting makes your yard functional after sundown. Additionally, landscape lighting can be positioned to highlight specific areas of your yard, such as your home’s architectural features or drawing attention to prized plantings and trees. Before you invest in any landscape lighting, understand the specific purpose of your lighting from your landscape designer. What’s the purpose of lighting up your backyard? Perhaps you want to create a soft, cozy mood during the evening hours for intimate dinner parties. Maybe you have shadowy center areas, a water feature, dining and bar area or pathway you want to highlight. 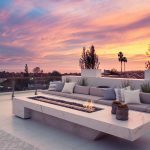 Beyond setting a specific tone or atmosphere, consider the safety of your property after the sun goes down. 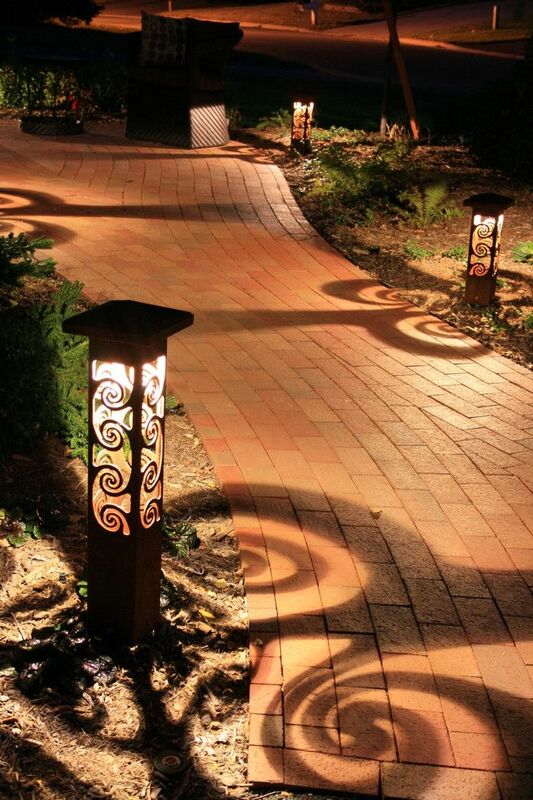 Do you need to light up a path leading through your yard or a staircase for safe walking? Perhaps you want motion detectors for the evening hours? Regardless of the reason, before you start to design your landscape lighting, it’s always best to know what you desire for your backyard. 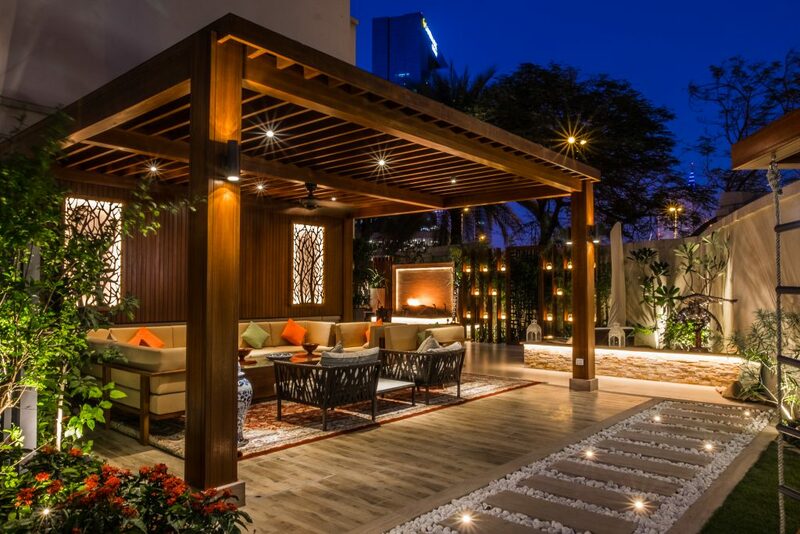 Whether indoors or outdoors, lighting is typically divided into three layers based on function. Overall – overall lighting provides light for an entire room or space. Task – task lighting is used for a specific purpose, such as to light a path. 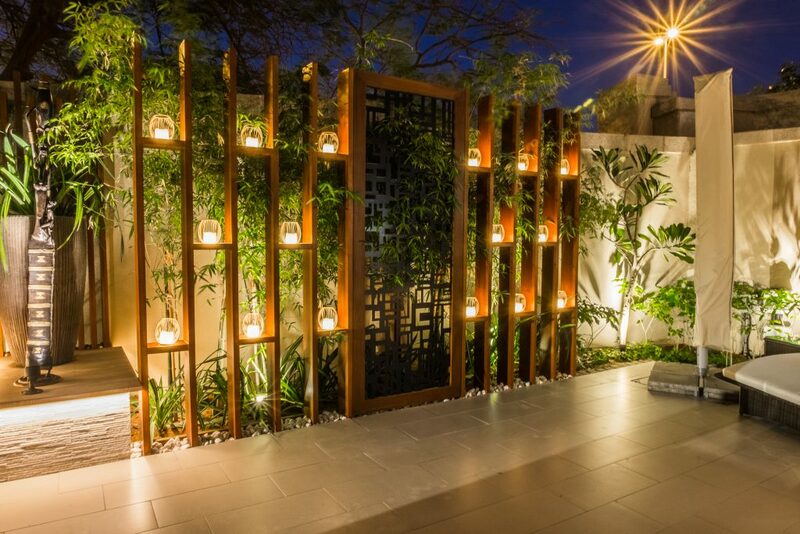 Accent – accent lighting draws attention to an object or area, such as a water feature or garden sculpture. 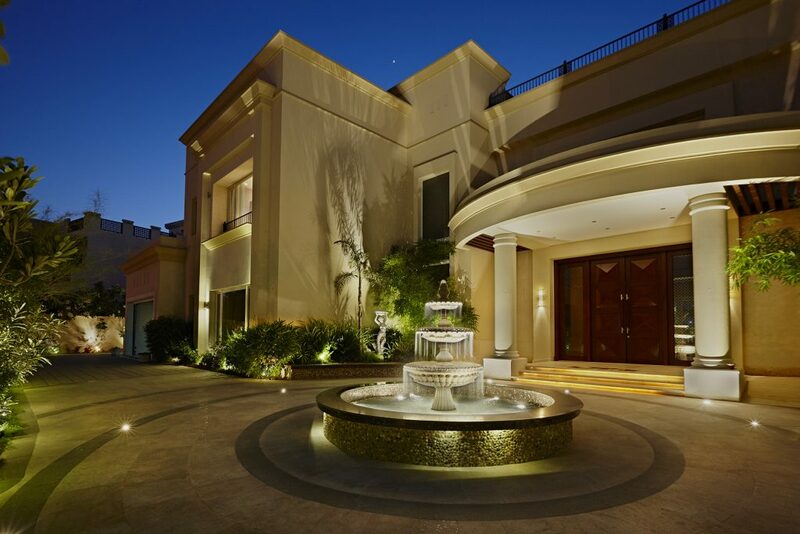 When it comes to setting up your landscape lighting, remember that less is always more. It’s best to install fewer lights, which highlight the beauty and appeal of your yard. 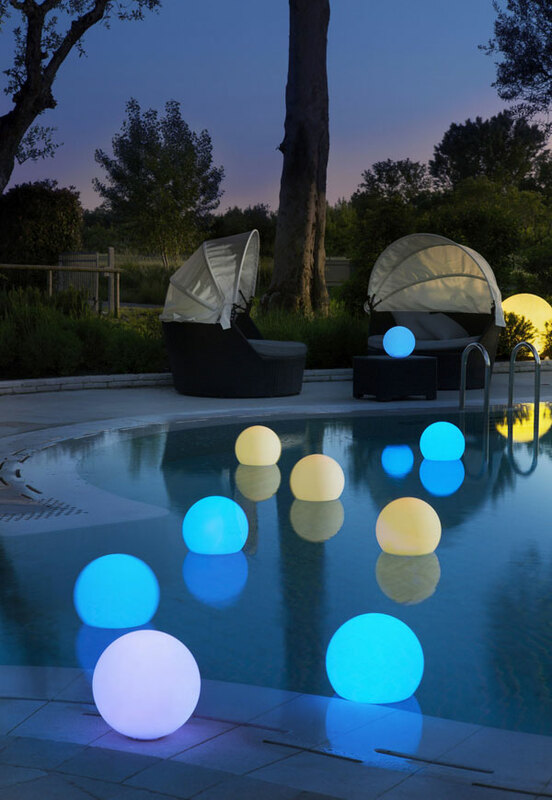 Placing fewer lights in the right positions will also keep your yard intriguing. 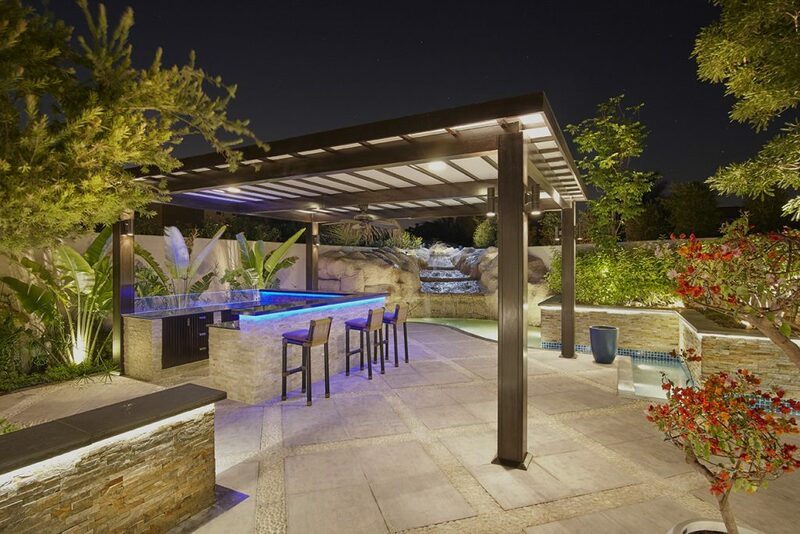 From pathway lights and accent lights to directional spotlights and concealed led strip lighting, you can keep it simple while keeping your backyard engaging. Too much light, or poorly installed landscape lighting, can create unwanted light pollution. Light pollution is light that shines into an area where it is undesirable. You do not want your lighting to shine into an indoor room, to wash out the view of the stars, to create a glare that bothers your guests, or wastes energy. You know what type of landscape lighting you want. You know what you will use your lighting for. Now comes the hard part – bringing your plan to life. It’s always best to schedule a professional design consultation to execute your plan. When you contact the experts at Milestone, they will help you create a visual sketch of your yard. 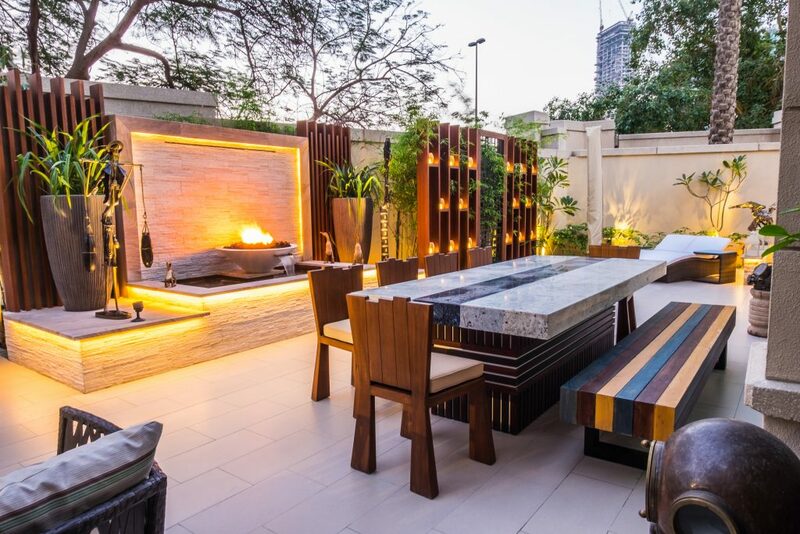 Typically, design sketches include the existing buildings, benches, water features, outdoor dining areas, existing greenery, as well as the lights you want to add to your landscape. 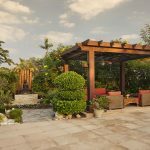 It’s important to consider the various elements of your existing landscape design, as these items will reflect or absorb light. 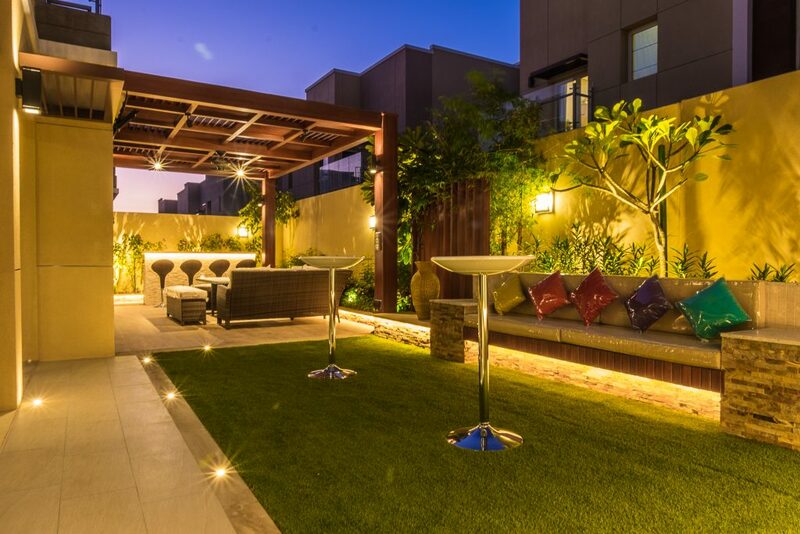 With a little help from the design experts at Milestone, you can add the finishing touch to your exterior spaces with well-planned outdoor landscape lighting. Contact a member of our team to schedule your free landscape lighting consultation today!